Granville Academy is accepting applications for students in grades K-12. Prospective parents and students should fully complete the application. Please know that students must first be enrolled in Granville County Public Schools for this process to be complete. 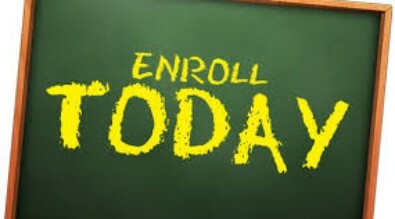 If the student is not currently enrolled in GCPS, please go to one of our Student Registration Centers to complete enrollment for the upcoming school year. Centers are located at Northern Granville Middle School and Mt. Energy Elementary School.